Also this Saturday 25th, across the country from Rotherham in Cardiff, the ‘Welsh Alliance’ are holding a demo against all the usual things fascists don’t like – all Muslims, all mosques, all immigrants etc. The Welsh Alliance demo seems to be mostly being promoted by the English Volunteer Force who are apparently also speaking at the event. Having your protest against ‘Islamist terrorism’ addressed by people who think it’s smart to name themselves after a Loyalist terror group might not be the most obvious choice but that’s fascists for you! 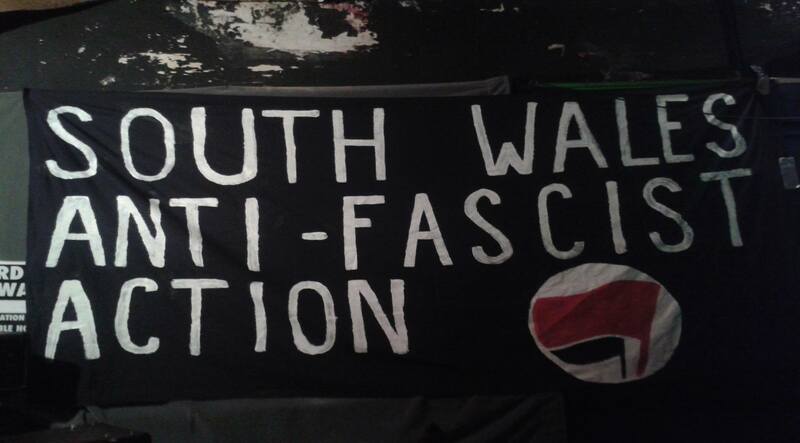 Anti-fascists including South Wales Anti-Fascist Action will be there to oppose them.